1964. 167 pages. 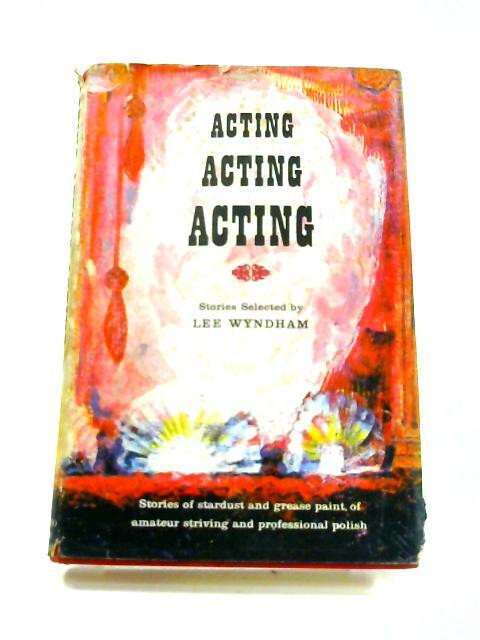 Pictorial dust jacket over red boards. Firm binding to clean, lightly tanned pages with bright copy throughout. Inscription to fep. Minor foxing to endpapers and page edges. Clean squared boards with bright gilt lettering to spine. Tanning to board edges and spine ends. Small pieces of paper stuck to front top edge. Light rub wear to edges and bumped corners. Usual shelf wear and markings to dust jacket with tanning to spine and edges. Creasing and minor tears to edges.